Russia’s largest retail bank, Sberbank will acquire 100% of the investment bank Troika Dialog for about $1 billion to create the largest player in Russia’s banking and investment services market. Sberbank has agreed to pay $1 billion, plus an earn-out payment at the end of 2013, to buy the 63.6% Troika Dialog stake currently owned by the Ruben Vardanian led TDM Limited Partnership (TDMP) and the 36.4% stake owned by Standard Bank Group.Regulatory approval is expected to be completed by the end of 2011, at which point payments will begin. Troika Dialog willoperate as a stand-alone entity within the Sberbank group of companies for the next three years, with Ruben Vardanian remaining its CEO and Sberbank representatives joining the Troika Dialog Board of Directors. 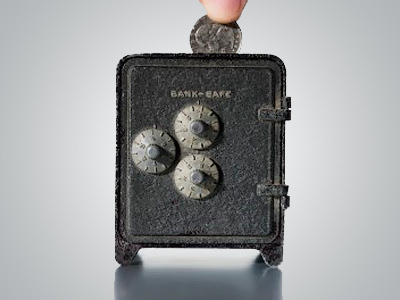 Troika Dialog CEO and Chairman of the Board of Directors, Ruben Vardanian noted a key outcome would be a significantly increased client base and a broader supply of services, which could place the investment bank in a new league. "This deal creates far-reaching opportunities to take our investment banking business to a new, global level by taking advantage of the unparalleled access to a wide network of large Russian and foreign corporations and government institutions, the largest branch network in Russia and significant financing opportunities through leveraging Sberbank's balance sheet. The combination of platforms shall allow us to offer our clients universal financial solutions using a broadly diversified product and services offering." Sberbank CEO and Chairman, Herman Gref, said the acquisition would complement Sberbanks position on the Russian market with increased investment banking and brokering capacity. Gref added that a key impact would be a vastly increased capacity to offer quality services to Russia’s burgeoning small and medium business sector. "We are gaining the unique opportunity to offer modern financial services to more than 80 000 small and mid-sized Russian companies that up until now lacked such possibilities. Sberbank and Troika Dialog have cooperated for many years, and we plan to invest in our combined team to fully develop its potential and maximise the synergetic impact. In the next 3-5 years we will create the leading Russian participant of the corporate and investment banking services market, taking first and second place on the market for each product line." Jacko Maree, Chief Executive of Standard Bank Group, also said the merger had a compelling business logic, with the South African bank a reluctant seller. "While we are reluctant sellers of our stake in Troika Dialog, this transaction presents an enhanced opportunity to connect and service our clients by leveraging our existing strong relationships into the combined Sberbank -Troika Dialog in Russia and the CIS. Preliminary discussions to capture additional opportunities flowing from this transaction are encouraging. We are confident that our strong African presence, combined with Sberbank and Troika Dialog's regional leadership, will provide an enhanced range of mutual business opportunities." 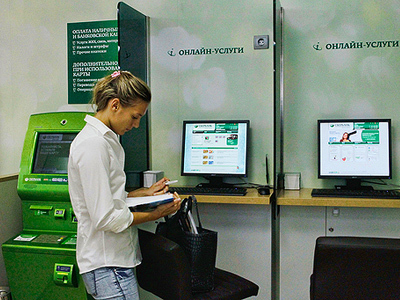 Alexandra Lozovaya, Deputy Head of the analysis at Investacafe, says Sberbank’s client base combined with a wide range of investment services at Troika Dialog will create a financial services giant in the Russian market. 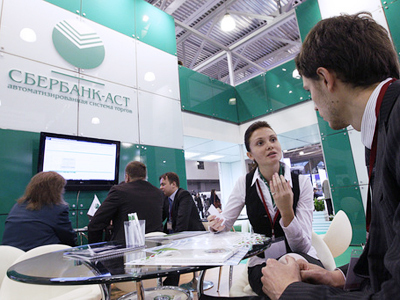 “Sberbank is the biggest player in Russia’s banking sector. Its share in the market of individual deposits is 49%. A wide network of branches and offices will make Sberbank the most available credit institution for people both in big cities and in smaller places, where there’s simply no alternative.